Finalisation and adoption of the Master Plan by the Urban Planning Authority and other approval Authorities. Amending the Master Plan to respond to changing Market conditions and trends. Secured approvals for all major developments on the island during 2009-2012 including NY Uni (6000 students and staff), St Regis Hotel (1000 rooms), Louvre AD, Guggenheim AD, Sheikh Zayed Museum, 2000 Luxury Villa, 18-hole golf course, Hyatt Hotel, Rotana Hotel, Saadiyat Mall (1M sqm) Cranleigh College, 4000 Apartments, Marina Development and major supporting Infrastructure. Established the Saadiyat Management Authority to Govern the Islands operations (facilities management, approvals, funding structure etc.). Established and operated the SI Development Coordination Office, enabling it to secure all required development approvals from the Urban Planning Commission and Abu Dhabi Municipality. Located 500m from the City Centre and covering 27 square kilometres, Saadiyat Island is the premier tourism development project within Abu Dhabi. 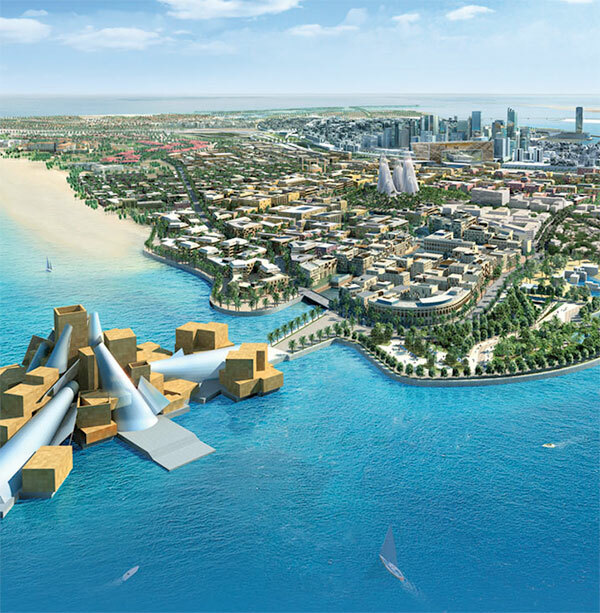 The Saadiyat Island project is planned to accommodate 160,000 residents with TDIC investing an estimated US$30 Billion (excluding private Developer investment) into developing the Island over the next 15 years. Saadiyat Island is divided into seven (7) distinctive Districts based on land uses characteristics including Saadiyat Beach, Cultural, Marina, Promenade, Lagoons, Reserve and Retreat Districts. The Cultural District includes five (5) iconic Museums (Louvre, Guggenheim, Zayed National, Maritime and the Performing Arts Centre), which have been designed by award winning Architects. The Project is intended to be developed as a self-contained Island incorporation all of the elements of a major City Centre, cultural centres, marinas, resorts, transportation hub and community facilities. All development on the Island has been designed to meet World’s best practice in Urban Design and Sustainable Development standards (minimum environmental rating of LEED Silver).